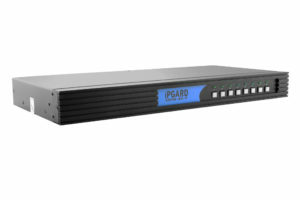 8-Port Secure DVI-D Matrix KVM Switch with Audio, KB/Mouse USB Emulation and CAC Support (4 Users). 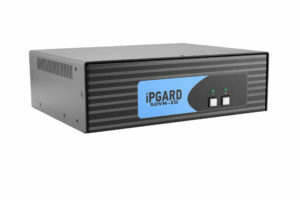 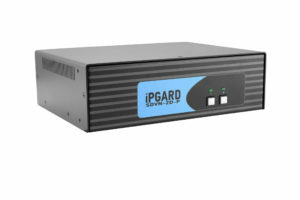 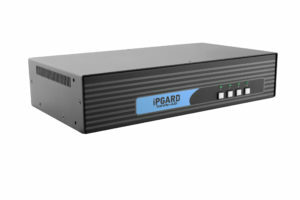 Secure 2-port, dual-head DVI-I KVM switch with dedicated CAC port & 4K support. 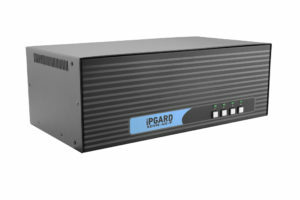 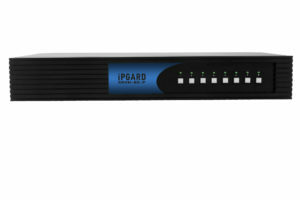 Secure 4-port, quad-head DVI-I KVM switch with dedicated CAC port & 4K support.